What does 2017 have in store for James Bond in film, books, comics, videogames and collectibles? 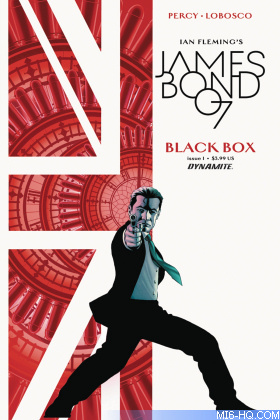 2016 may go down in 007 history and the year that practically nothing happened with film developments, although Bond in print was well represented by Dynamite Comics and Young Bond. So what do we know will happen in 2017? There was a flurry of news coverage in late 2016 but nothing concrete. One way or another, there will be some Bond 25 movement based on even the most conservative timelines. With three and even four-year gaps between films becoming the trend under Broccoli and Wilson, 2017 should see the usual two main pre-production details confirmed: release date & director. That does not necessarily mean Daniel Craig will be confirmed as returning or retiring in that press release. 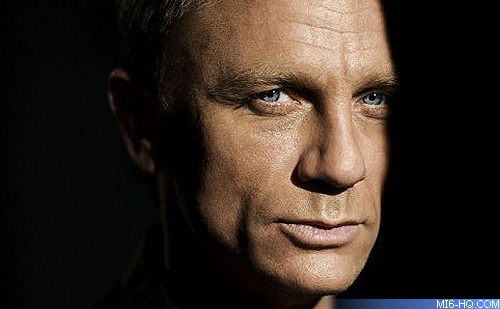 First though, MGM needs to decide on a financing partner for the film as the Sony deal expired with 'SPECTRE'. That deal was expected to be made in 2016 but nothing transpired. In the literary world, 2017 will mark the 60th anniversary of 'From Russia With Love'. Often cited as one of Ian Fleming's best James Bond adventures, there are sure to be some celebrations in April. 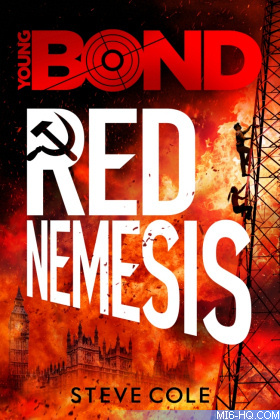 Steve Cole's fourth and final Young Bond novel Red Nemesis will be published in May. Dynamite Comics will continue the new spin-off Felix Leiter series and another original James Bond adventure 'Black Box' written by Benjamin Percy and illustrated by Rapha Lobosco. A graphic novel adaptation of Casino Royale will be published in the summer (it was originally planned for November 2016). Gaming fans appear to have another bleak year ahead due to the failure of the Glu license deal and no new studio in sight. However, there will be some cause for celebration as 2017 will mark the 20th anniversary of the iconic 'GoldenEye 007' on the N64. Collectors have had an up-and-down few years since the departure of Sideshow and a handful of prop replicas from Factory Entertainment. That is all set to change this year with the new range of highly detailed figures from Big Chief Studios. The first wave of releases will celebrate 'Goldfinger'. 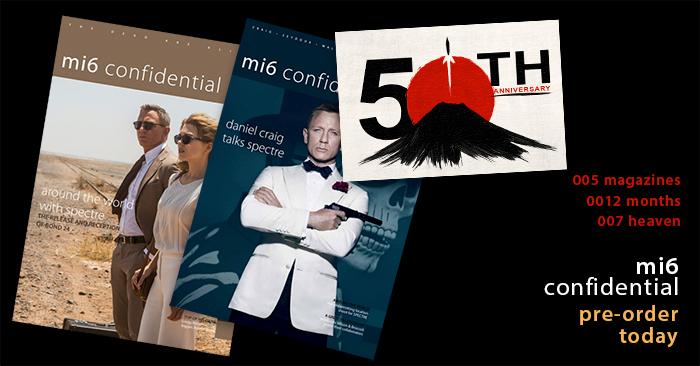 MI6 Confidential will publish another 5 issues in 2017. The only regularly published James Bond magazine in the world will celebrate its 10th birthday in October. The publication also announced that, for the first time, a limited edition 100-page special will also be released. Details are under wraps for now, but subscribers old and new can pre-order for 2017 now and save on the cover price.